The UK’s number one car leasing website ContractHireAndLeasing.com has been ranked in the top 100 fastest growing tech companies in the north. The new league table was launched on Thursday night at the Northern Tech Awards in Newcastle to celebrate the growing number of tech success stories in the north of England. 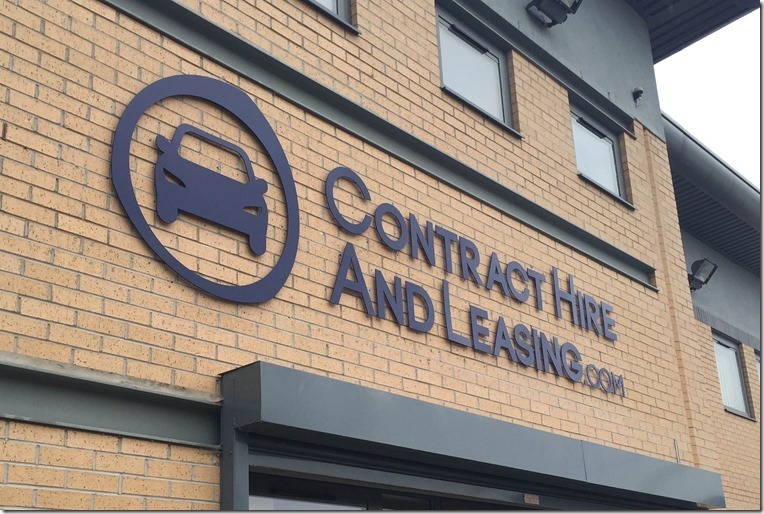 ContractHireAndLeasing.com began as a solution for car leasing companies who were frustrated with traditional offline advertising, and the dramatic rise of online car sales and personal leasing has seen the company grow rapidly over the last few years. ContractHireAndLeasing.com is now the largest advertising portal for vehicle lease deals in the UK, supporting over 300 brokers and franchised dealers. Dave Timmis, ContractHireAndLeasing MD, said: “We’ve been in business for 17 years, but our growth over the last few years has been outstanding. “I’m very proud of the team and what they have achieved this year and have high expectations for the future.